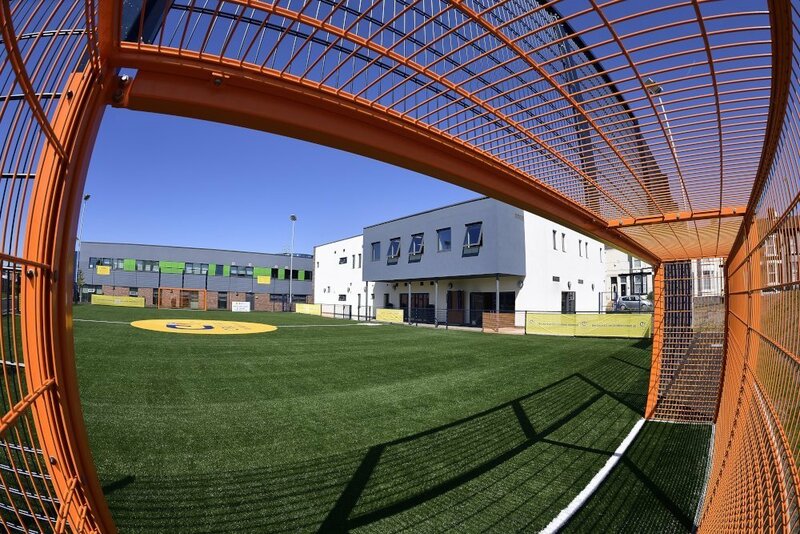 IAE have recently supplied fencing materials to The Peoples Hub, Cruyff Court , Spellow Lane, Everton. Duex 868® fencing, spectator rail and goal ends were supplied and installed. 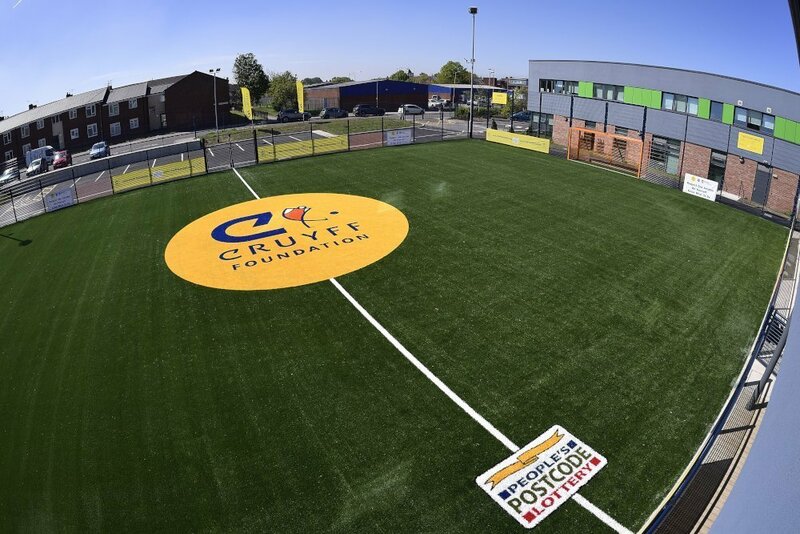 Materials met the requirements of the Johan Cruyff Foundation and BS EN 15312, creating a environment where different communities can exercise together and meet each other through traditional and alternative sporting activities. 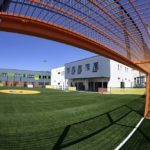 Everton manager Ronald Koeman officially opened the court, and it will offer the children in the local neighbourhood a safe place to play. 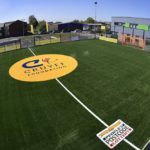 The project was jointly funded by the Johan Cruyff Foundation, Everton Football Club, The Peoples Postcode Lottery, and UEFA. Installation was carried out by Merseyside Fencing Contractor R & H Site Services.